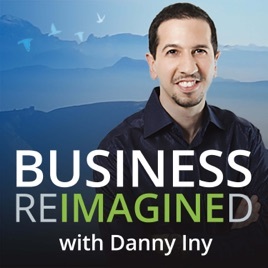 Business Reimagined with Danny Iny takes you behind the scenes each week with thought and industry leaders to see how they are reimagining business in their realm. From marketers to authors, bloggers to software startups and beyond, Danny digs into the deeper ways of thinking that shape the future of how business is done. 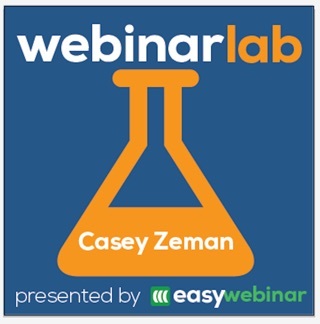 The show is tight, information packed, and always leaves listeners with actionable and implementable tips and takeaways on topics ranging from Digital, Internet, and Social Media Marketing, to Content and Inbound Marketing, to Email Copywriting and SEO, to Branding and Buzz, to Entrepreneurship and Business Management. 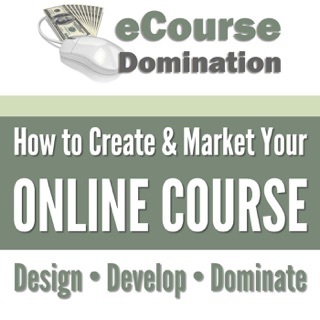 The podcast is led by Danny Iny, founder and CEO of Mirasee, and co-author (with Guy Kawasaki, Mitch Joel, Brian Clark, and many others) of the best-selling marketing book Engagement from Scratch! Mirasee began as Firepole Marketing in 2011, and in just the last few years has grown to a multi-million dollar business that leads a movement of entrepreneurs on a mission to do something amazing for themselves, for their families, and for the world. Danny host of Business Reimagined highlights all aspects of management and marketing in this can’t miss podcast. The host and expert guests offer insightful advice and information that is helpful to anyone that listens! Danny has a unique ability to zoom out to the big picture and offer detailed strategy at the same time. 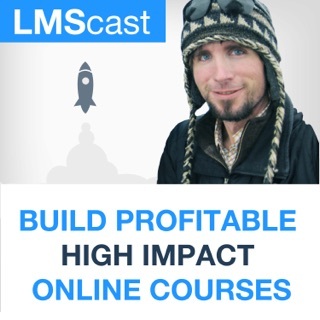 This podcast is a must listen for education entrepreneurs and online business builders. What uplifting and empowering info!! 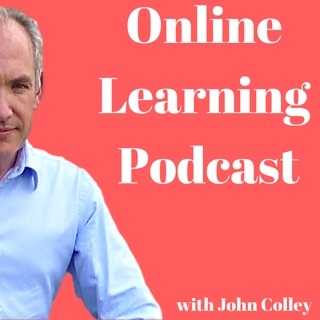 I immensely enjoyed listening to your podcast! I want to listen to more. 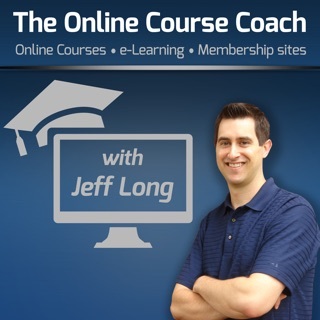 I greatly appreciate how your show addressed countless, actionable ways to impact your life in great ways! The perspectives your guests share are very inspiring and invaluable. Thank you for what you do! 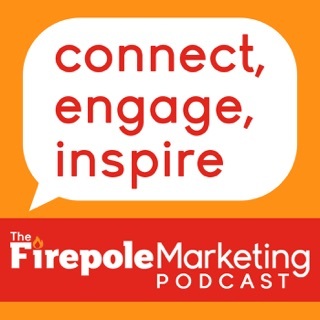 Danny Iny, Creator of Firepole Marketing and Best-Selling Author of Engagement from Scratch!